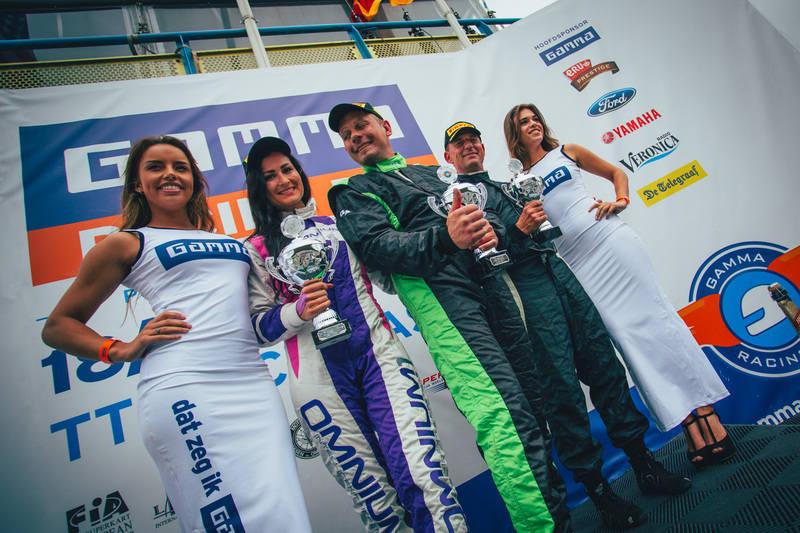 Ingo Gerstl sets lap record and wins for the seventh time this season. 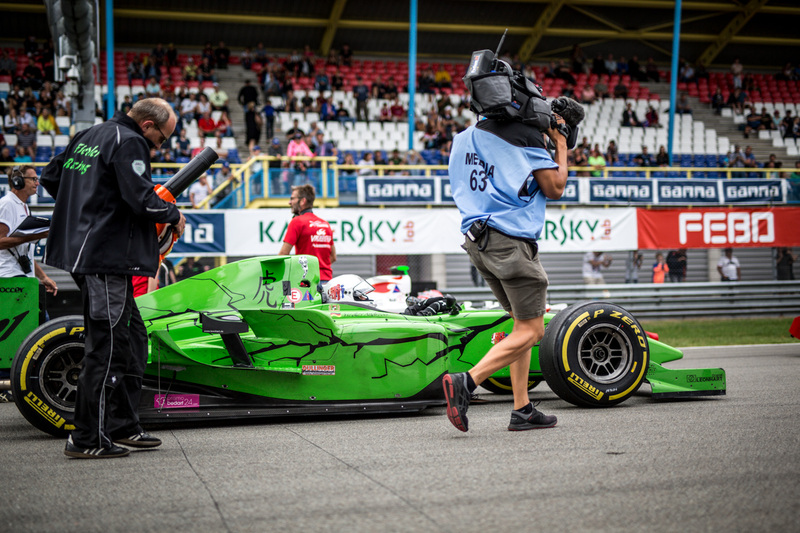 Andreas Fiedler wins the FORMULA classification for the first time and makes up ground in the championship. GAMMA Racing Day attracted tens of thousands of spectators to the beautiful race track in Assen on the first day of racing. The highlight for many of them have been the races of the BOSS GP for years. So probably also this year, because the grandstands were well filled just in time for the first race at 4:30 pm – with light wind and cloudy sky (22 degrees outside temperature). 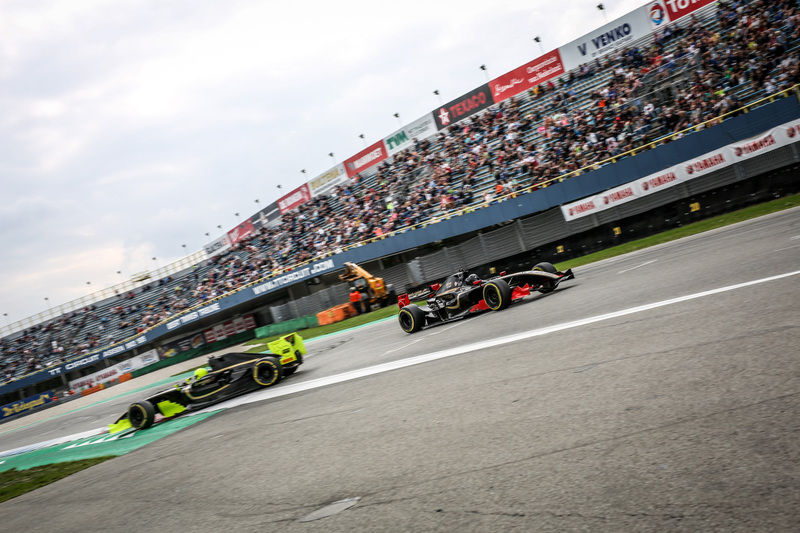 It had already been promised in qualifying, and Ingo Gerstl (Top Speed) made it official in the race: The Austrian not only won the race and the OPEN class for the seventh time this season, but also set a new lap record at the TT Circuit Assen with 1:18,298 min. After Gerstl had already driven the fastest lap ever in qualifying (1:17,157), the record only became official in the race. Gerstl’s old record was 1:19,371 from 2016. Phil Stratford (Penn Elcom Racing) finished second behind Ingo Gerstl. The US-American complained about wearing down tyres on his Benetton B197, but was never pressed by the pursuers – all in all a problem-free race. Unlike Wolfgang Jaksch (F Xtreme Racing), who had his hands full throughout the race. 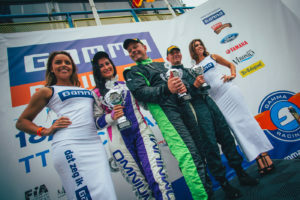 With Andreas Fiedler, Wolfgang Jaksch and partner Veronika Cicha as well as Peter Göllner and towards the end of the race Roy Glaser formed an exciting fighting group. 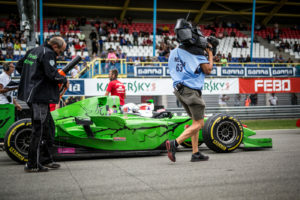 Jaksch was not only involved in all kinds of action, but also drifted in Fast and Furious style in the Super Aguri in the first lap to stay on track. Despite all the chaos, he became third overall. 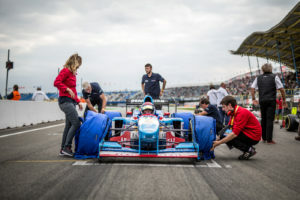 Even before the start of the race there was an accident: Florian Schnitzenbaumer (Top Speed) spun so hard into the barriers during the tyre warm-up that the broken car had to be lifted. 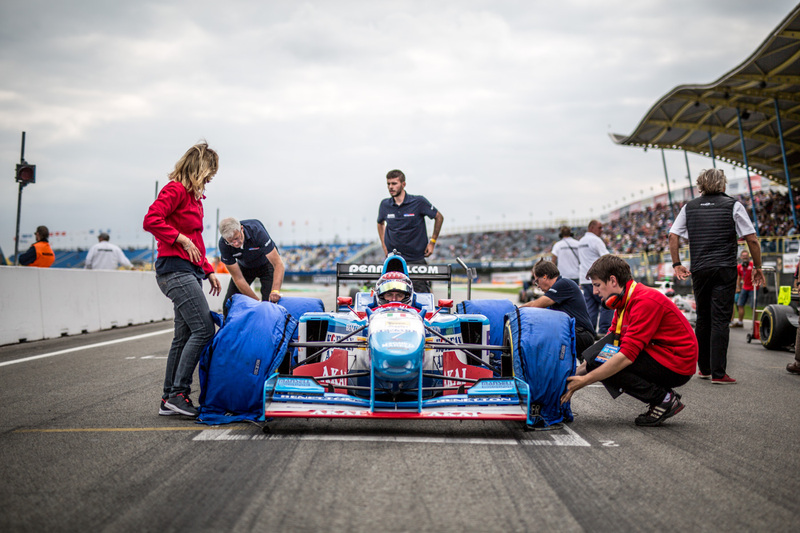 The German could leave the car on his own, but lost valuable points in the championship. In return Andreas Fiedler (Fiedler Racing) made a considerable leap forward. 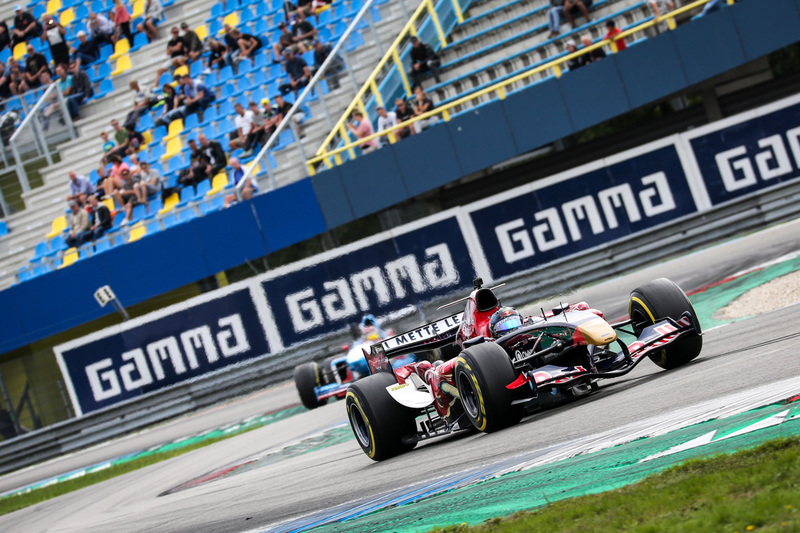 After the injury-related non start at Hockenheim in July, he won the FORMULA class at the comeback. Now he is only 14 points behind Schnitzenbaumer. Veronika Cicha (H&A Racing) climbed the podium with Fiedler. The Czech was on the podium for the first time this year. 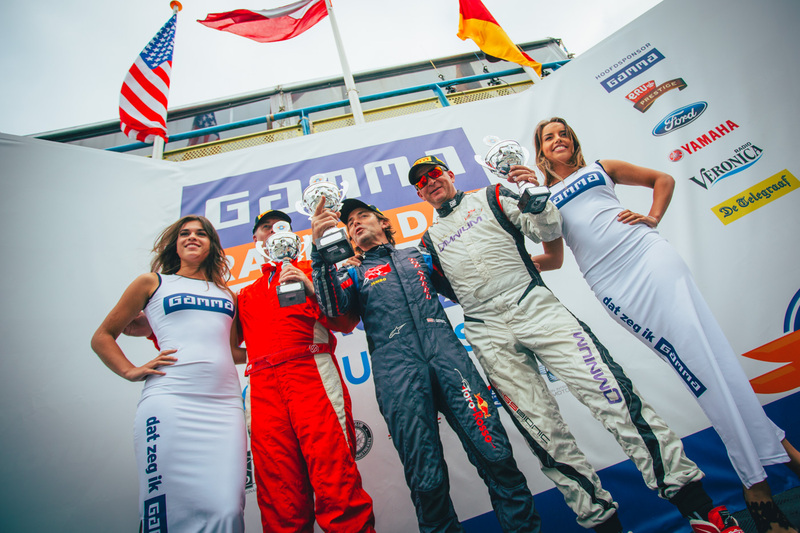 A flawless race enabled her, as did Peter Göllner (Speed Center), to take a champagne shower. 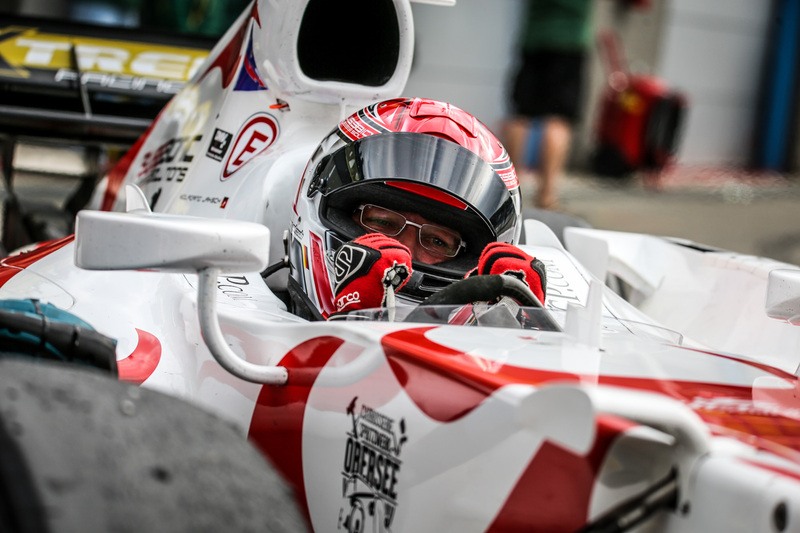 Göllner started after a practice accident in the spare car, and had to get used to the circumstances. The fastest lap of the FORMULA drivers went to Roy Glaser (Speed Center), but the Swiss pole setter can’t buy anything for that. Glaser spun at the restart of the race, and was left behind by the rest of the field. After a furious chase to catch up, Glaser exaggerated his attempt to attack third-placed Jaksch. A shame: A spin ended his race shortly before the end. 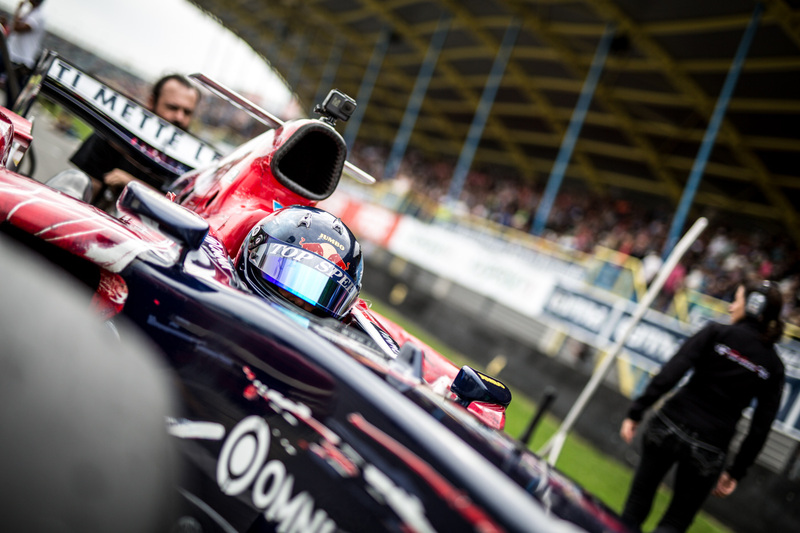 Christian Eicke (Speed Center) started from the pits, he became inconspicuous seventh. Walter Steding (Inter Europol Competition), who couldn’t get away at the restart, should also be unhappy. He also chased the field with a delay. Too bad, because the German had shown a good pace so far this weekend.